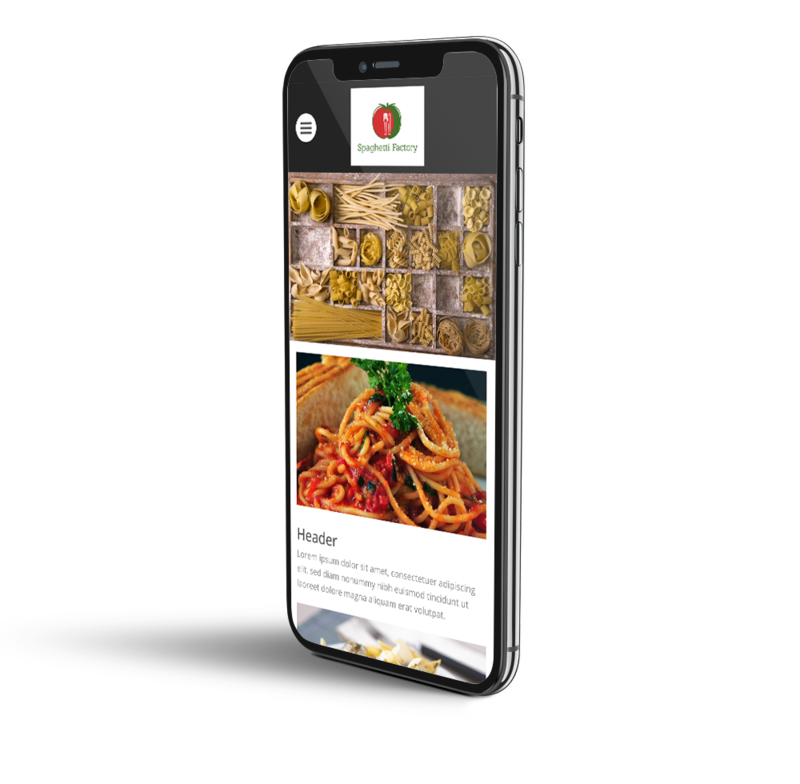 Expose your Italian restaurant the Smart 1 digital way. 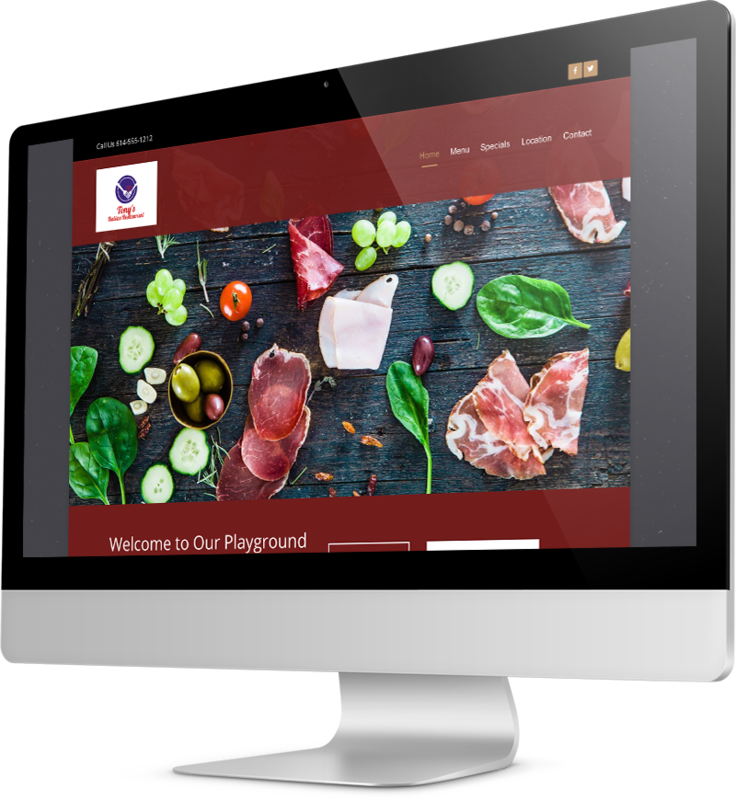 Grow your customers with an alluring local oriented restaurant website. Let them know your hours, events, menu, specials, and even order online! 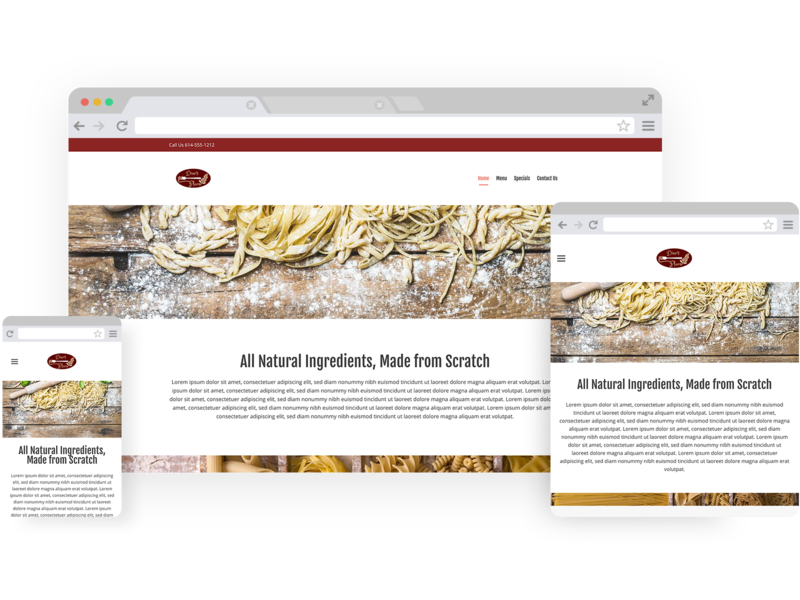 Your Italian restaurant website should be clean and organized with amazing colors and features to boost the appetite of your visitors.